We can?t build a strong clean community on a weak foundation! Over the past several years, oil companies have taken advantage of smaller, less resilient communities desperate for work. 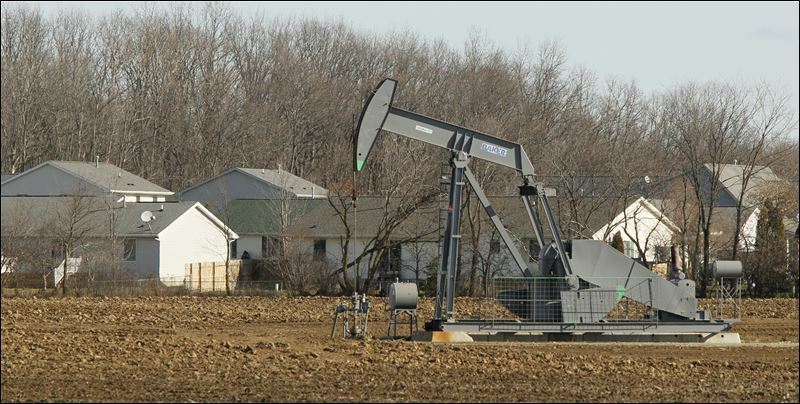 When large corporations purchase land intending to mine for oil or natural gas, the result is both a breakdown of community as well as a reliance on the oil company to maintain their own economy. Bio fuel has a proven potential to provide job security and cleaner communities? without the nosebleeds, skin and eye irritation, headaches, and asthma reported by many who neighbor oil production plants. Chemical run off and large scale pollution are not issues for bio fuels and setting fueling stations in place involves considerably less risk. We are in a unique situation and have been presented with an opportunity to build our economy on the foundation of clean and renewable energy. Great article. Makes you think twice about the benefits of fracking for fossil fuels.